All electrical installations deteriorate with age and use. They should therefore be inspected and tested at appropriate intervals to check whether they are in a satisfactory condition for continued service. 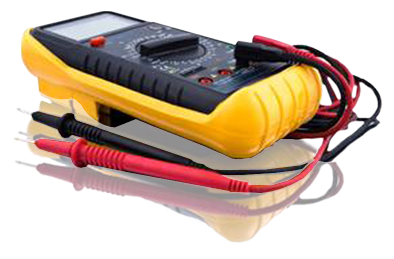 Such safety checks are commonly referred to as Electrical Installation Condition Reporting (E.I.C.R) formerly 'periodic inspection and testing'. How often is an E.I.C.R inspection required? We will then issue an Electrical Installation Condition Report detailing any observed damage, deterioration, defects, dangerous conditions and any non-compliances with the present-day safety standard that might give rise to danger, the NICEIC issue a set of standard reporting codes that you engineer will explain to you.